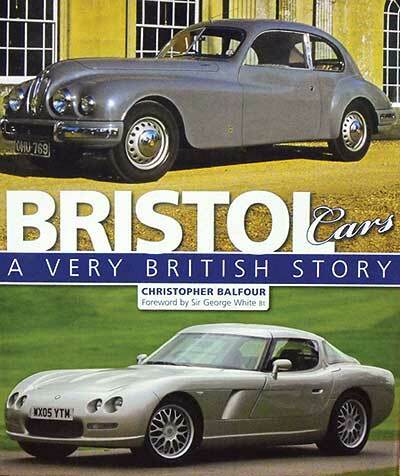 Bristol cars are rarely mentioned by people outside of Great Britain and especially in the same breath with other luxury British marques. However the firm does rank right up there in the lofty heights as makers of hand-built, limited-production, super luxury passenger and GT cars. Its current Fighter model has a base price of over £230,000. As long ago as 1975, Motor Sport magazine’s Bill Boddy wrote: “Whereas Rolls-Royce intend to step up production, Bristol are content to protect their exclusiveness by keeping to an almost ridiculously small amount of cars which some believe to be the best-engineered high quality cars available today.” To this day the company does no advertising and sells its cars out of one single showroom in Kensington, just down the road from Harrods. Exclusive enough for you? 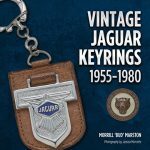 A former archivist at Classics & Sports Cars magazine, this is Balfour’s fourth book and he proves that he is no stranger to navigating his way through layers of detail—nor is he afraid of footnotes. Early on he encourages his readers to take full advantage of the index and references to get the most out of the book. To that end the index is commendably thorough and each chapter ends with notes. Bristol, which remains one of the very few still solely British owned, has a complicated history under a variety of owners and corporate structures. 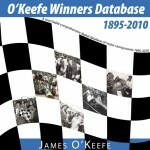 Beginning with an overview of the ancestral companies and the Car Division’s founding families, the book covers aero and wartime work, the expansion into the car business, the vital export markets, rally and racing, including tables of 1948–56 rally entries, 1953–55 Le Mans results, and a chart of the main changes found in sports and racing Bristol engines, and includes each model up to the current Fighter. The main text is interspersed with sidebars of production notes, specs, and extraneous bits such as powerboats and LPG use. 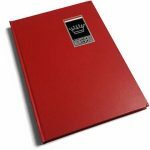 The many photos, plentiful, sharp, well reproduced on glossy paper, are all credited and supplemented with facsimiles of brochures, memos, and chassis and component drawings. The cars are shown in all pertinent detail and, always a special treat, there are many photos of the workshops and cars under construction. As is so often the case in Haynes-published books, the color photos are bundled into separate sections, in this case two. Never mind that the color photos are thus entirely removed from where they would fit best in the text. Appended are notes on car purchase and use, non-factory coachwork, owners’ comments by model, model development by major change, a listing of service and club resources (UK only), and a short bibliography. What would have been nice to have is a table of retail prices, especially in comparison to competitors. The data is given but only sporadically and sprinkled throughout the text. Reading this fine book one cannot help but wonder about the demographics and psychographics of the Bristol community: just what sort of person—money obviously not being a factor—intentionally pays a premium for the privilege of owning an understated, quirky car instead of, say, a raucous all-angular Lamborghini in eyeball-searing lime green?